Home Adv. Search Contact Us Terms Shipping Info. 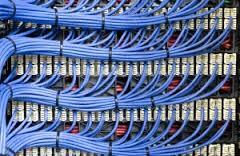 with over 18 years of networking, cabling, servers and storage experience. 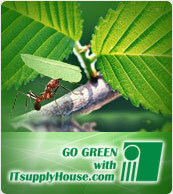 ITsupplyHouse offers complete IT solutions to local, state and federal agencies. We also service and provide new installation services to contractors looking to pre-wire and integrate the latest technology in to new facilities. ITsupplyHouse supplies Military agencies, industrial, transportation, agricultural, aeronautical and exploration companies requiring legacy SSD storage no longer available. End of life from the original source does not have to mean a redesign for you. We ship to over 190 countries!